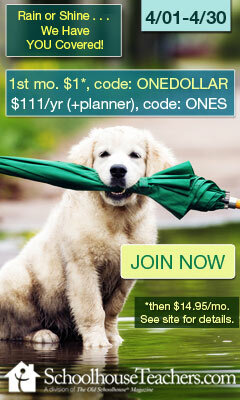 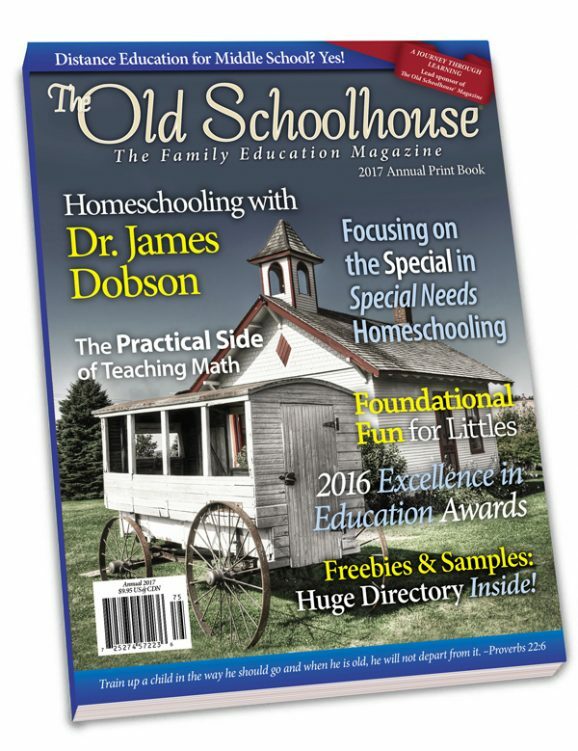 * inspiring personal stories from real homeschooling parents. 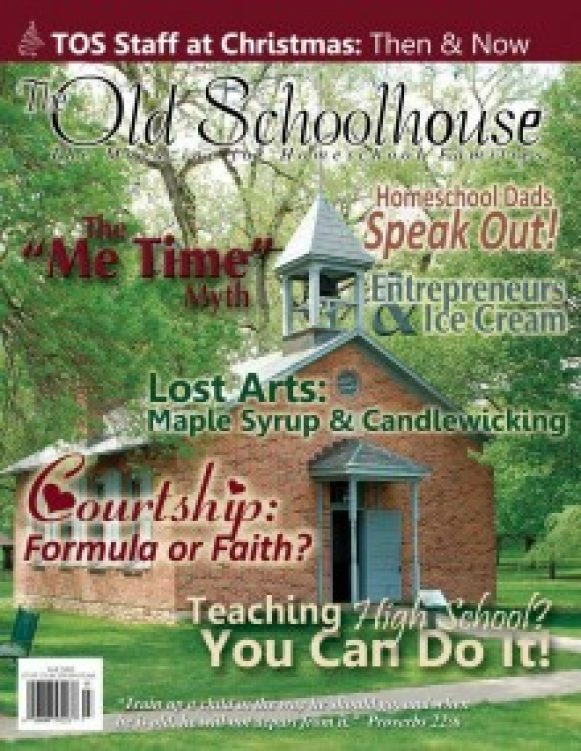 Read what others have said about The Old Schoolhouse® Magazine! 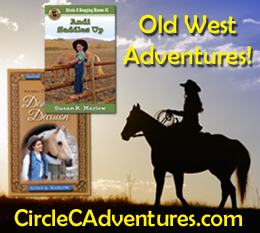 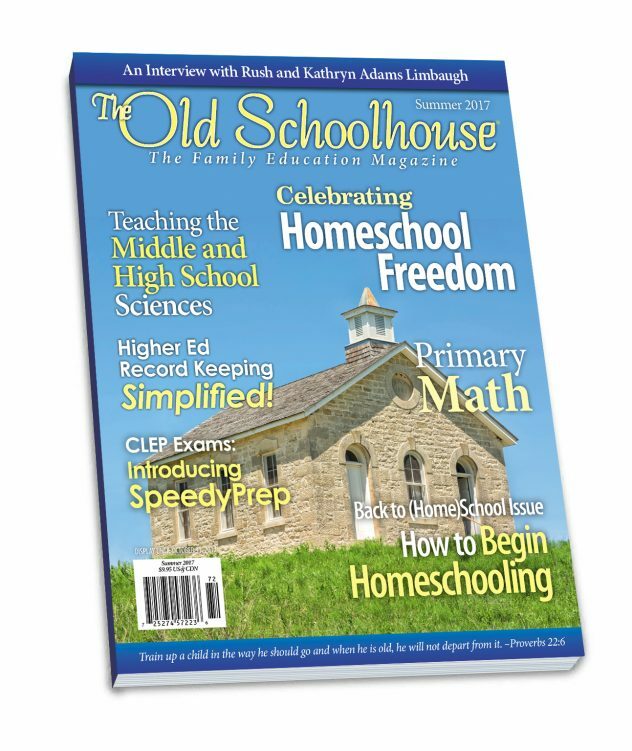 Just one more way that The Old Schoolhouse® strives to provide quality educational resources to support homeschooling families around the globe! 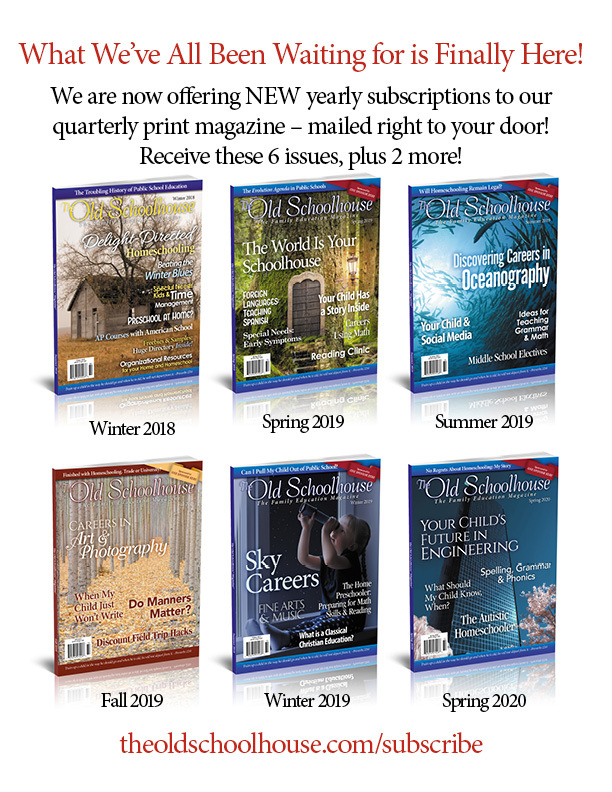 Please note: If you are an active SchoolhouseTeachers.com member, you may claim your free upcoming issue of The Old Schoolhouse® Magazine from your Member Dashboard. 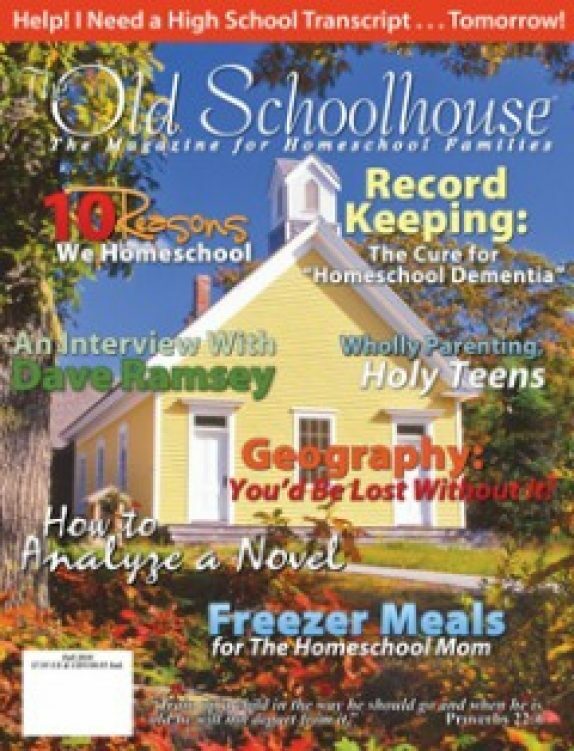 Buried in schoolbooks? 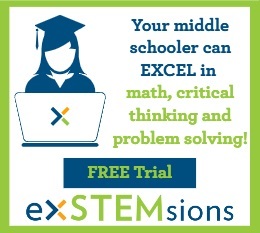 Juggling home and school? 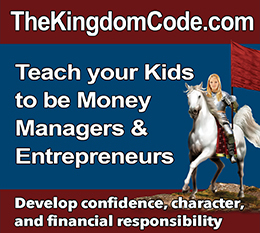 Already bogged down prodding, pushing, and spurring your children to learn? 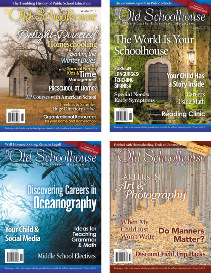 Inspire yourself & your students, and let Deborah Wuehler and many others help you today!